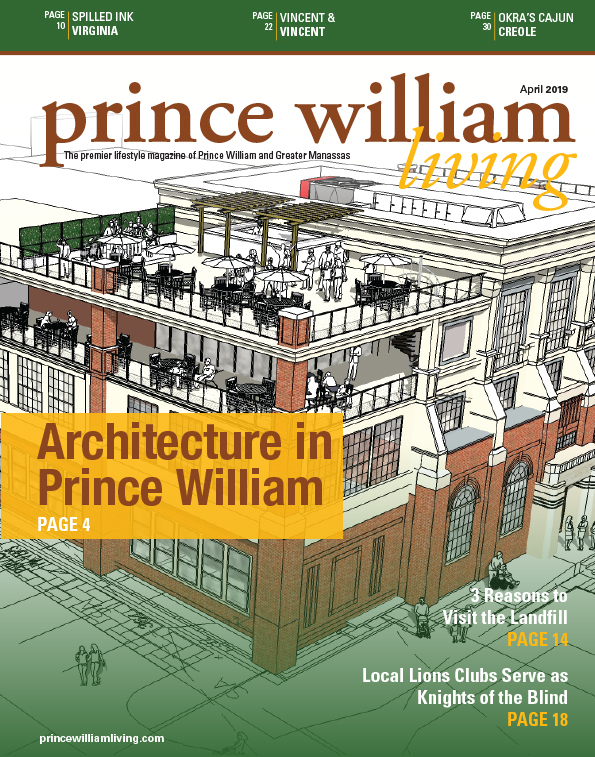 Pursuant to the Prince William Board of County Supervisors’ Rules of Procedure, Chairman Stewart directed the Clerk to the Board of County Supervisors to call a special meeting Wednesday, April 17, 2019 at 6:00 p. m. The Special Meeting will be held in the Board Chambers, 1 County Complex Court, Prince William. The Board of County Supervisors is considering increasing the tangible personal property taxation rate for programmable computer equipment and peripherals employed in a trade or business, which currently is established at $1.25 per $100 of assessed value. To do so requires the Board to advertise a new proposed rate and hold a public hearing on the matter. Therefore, the purpose of the special meeting is to determine whether to direct the County Executive to advertise a new tangible personal property taxation rate for programmable computer equipment and peripherals employed in a trade or business and, if so, to advertise a public hearing for April 30, 2019 at 7:30 p. m. in the Board Chambers to receive public input on matter.